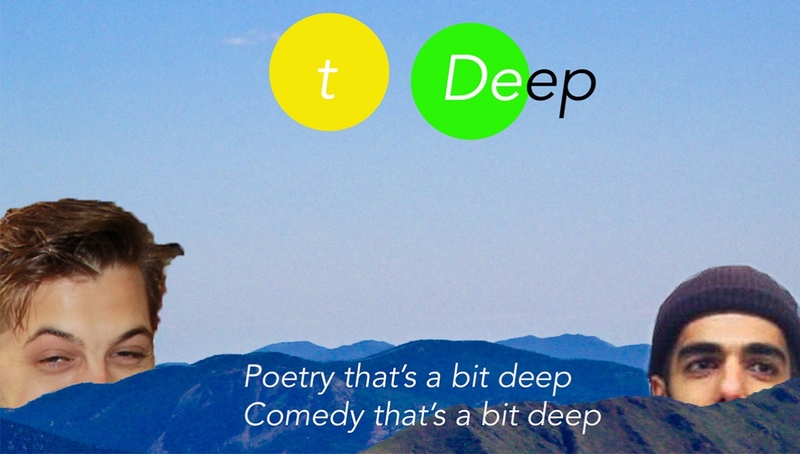 Poetry that’s a bit deep, comedy that’s a bit deep. Sean Mahoney and Zia Ahmed co-host and curate a night where the person on stage isn’t incentivised to be funny, or be deep, but to just express themselves in regards to how they feel at that time. Guaranteed quality. No compromises in style, no forced twee poetry or shock humour. Expect a meme report and a cracking line up that will be announced soon. This is a free event and will be first come first serve.